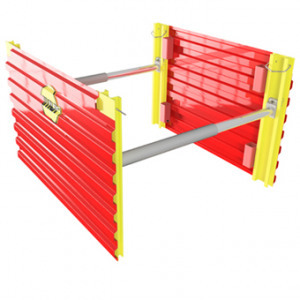 Designed to provide short term vertical support (via trench sheets or sheet piles) to MGF waler and brace systems assisting the installation/removal process. How can MGF Support your project? 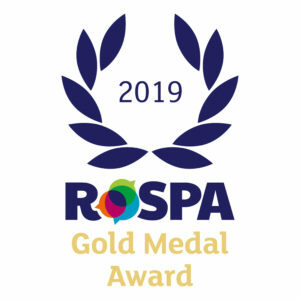 We are delighted to announce that MGF have again achieved a Gold Medal Award with RoSPA – after achieving 6 consecutive Golds. The internationally-renowned Royal Society for the Prevention of Accidents is the longest-running industry awards scheme in the UK, receiving entries from organisations around the world. RoSPA recognises achievement in health and safety management systems, including practices such as leadership and workforce involvement. We are pleased to announce that following our re-certification audits with UKAS accredited body ISOQAR, MGF have maintained all standards for Quality, Environment and Health and Safety, where no non-conformances were raised (BS EN ISO 9001:2015, BS EN ISO 14001:2015, BS OHSAS 18001:2007). 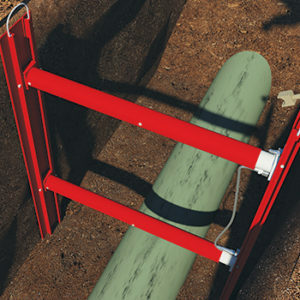 MGF is delighted to introduce the industry’s strongest modular hydraulic bracing system – the T700 Brace. 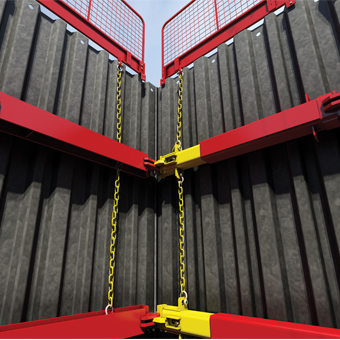 To improve our current product offering and to enable larger, clear spans than previously achievable, our Research and Development team and our Major Projects team worked together to develop a new stronger bracing system. 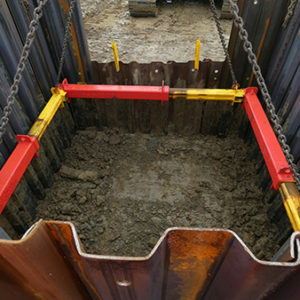 As tanks are getting bigger and excavations getting deeper, the requirement for such a system was increasing. This week is National Apprenticeship Week, the annual celebration of the impact of apprenticeships on individuals, employers and the economy. To ‘make great futures’ happen, we need a talented team of people who are aligned through our shared values and our shared aspiration to build long term relationships with our customers and engage them fully in order to meet and exceed their expectations. Register your email address now to receive updates on all MGF products. 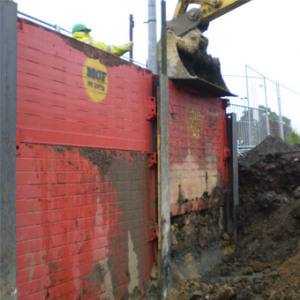 Organisations that gain recognition for their health and safety management systems such as MGF Trench Construction, contribute to a collective raising of the bar for other organisations to aspire to.